Video downscaling provides an effective content adaptation method to support end-to-end delivery of video over heterogeneous networks. This paper presents a discrete cosine transform (DCT)-domain downscaling algorithm for MPEG-2 video. 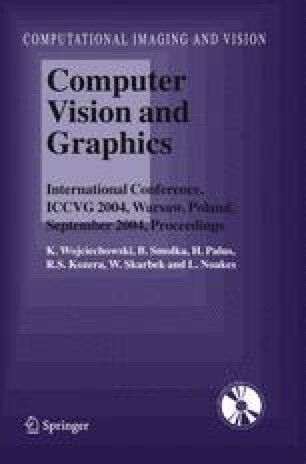 The test results demonstrate the efficiency of this method in terms of downscaled video quality and computational complexity.